Ranking high in Google’s search results is a top priority for any website. 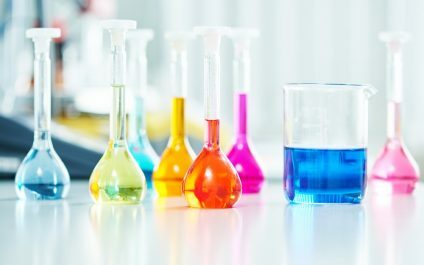 There is a science to Guest Posting for SEO purposes. Considering that Google processes 40,000 search results every second — which is more than 3.5 million search results per day — you can be certain that your audience is using the search engine to navigate the web. Influencer outreach is a cornerstone of any successful content marketing strategy. Because word of mouth and personal recommendations are among the most powerful marketing tools there are, building relationships with those who have credibility and authority with your target audience is a cornerstone of your marketing success. Need More Content? Go Long! Are you a blogger or publisher in need of meaningful content? Seek Visibility can help you too!